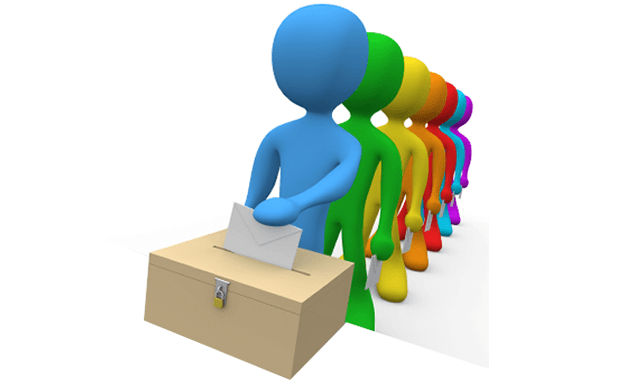 Deadline to register to vote – don’t forget! There are just days left for people to register to vote in this year’s local elections. Voters in Blackburn with Darwen have been urged to register in time for the snap general election. 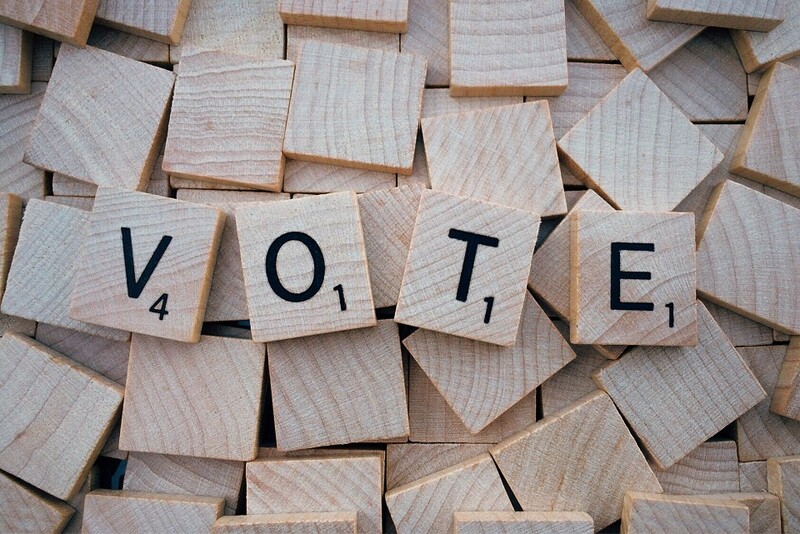 Voters in Blackburn with Darwen have been urged to register in time for this year’s elections.